Where diversity thrives and leaders come alive. I bet at some stage you faced a difficult client, testing your boundaries. You may have even had to deal with drug-affected tenants or absurd expectations from owners/tenants or even buyers. Some of you report dealing with aggressive or abusive owners and tenants. 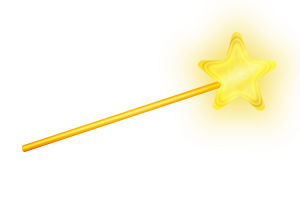 Would it not be great if you had a magic wand to read people’s mind and see into their soul before they even opened their mouths! Would it not be great for your mental health if you could wave your magic wand and deal with your own emotions and the emotions of others to lessen the impact on everyone’s stress levels. You can! 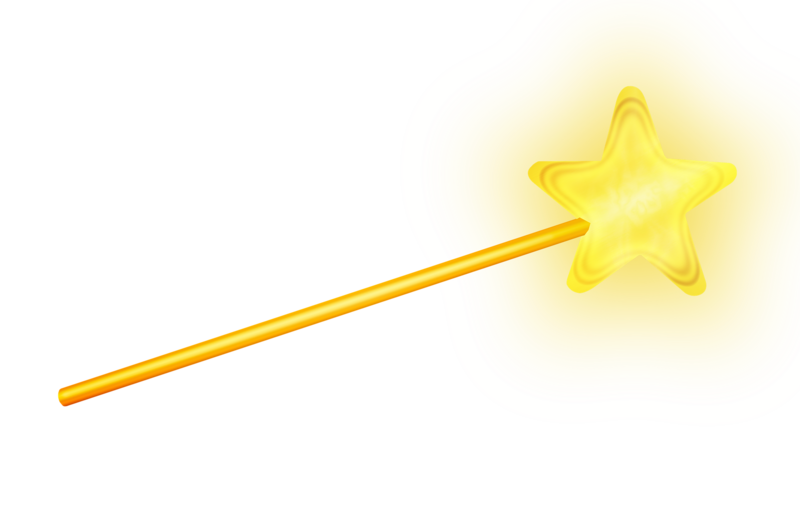 There is a magic wand! Not only can we help you acquire these skills, but you can earn 7 CPD points whilst having fun! There is heaps of evidence to show us that if we increase our emotional intelligence (EQ) we will increase our self-awareness, manage emotions better, develop better relationships and ultimately have better mental health, due to increased rapport with those around you. Cultural intelligence (CQ) takes it to an even deeper level. You may know exactly how to ‘read’ those people similar to you, but what if they come from somewhere else, a different cultural background? In Perth 48% of the population is from somewhere else than Australia. We have for example seen significant increases in Chinese property investment over the last few years. Different cultures negotiate differently and they have different ideas of what makes a house important to live in. What would knowing some of these differences mean for your relationships with clients? Come and join us for this fun workshop, including a light lunch and drinks in Perth city.